KaiserDillon PLLC is pleased to announce that its founding partners Matt Kaiser and Justin Dillon have both been recognized in the 2017 edition of The Best Lawyers in America© for their work in Criminal Defense: White-Collar. 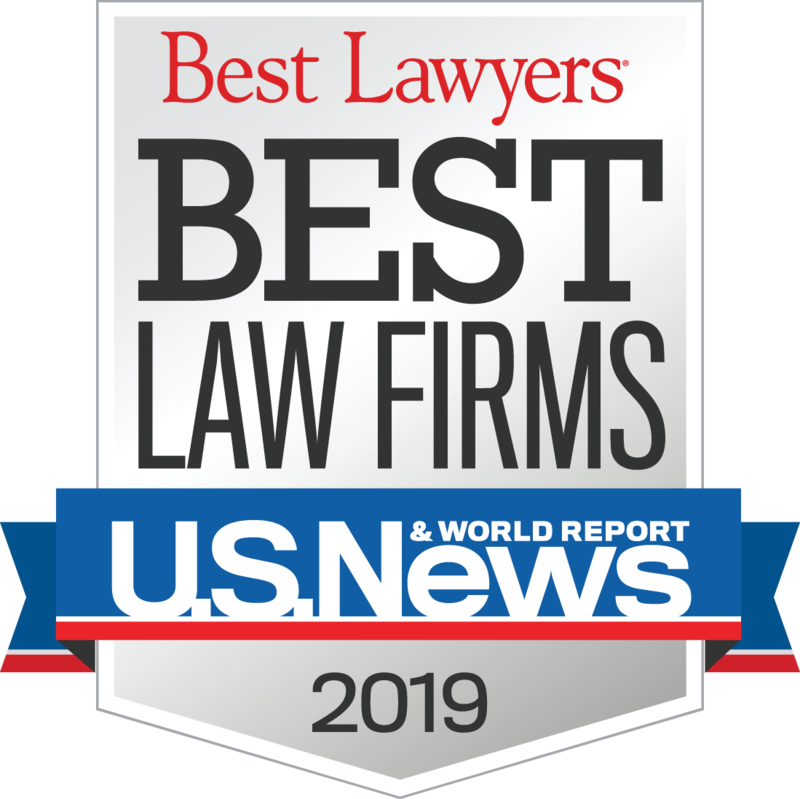 The 24th edition of Best Lawyers in America© marks the fourth time Mr. Kaiser has received this recognition and the first time for Mr. Dillon. Described by Fox News as a “top-notch white collar defense lawyer,” Matt Kaiser’s practice focuses on legal ethics and malpractice, federal litigation, and investigations by federal agencies or Congress. He currently serves as President of the Bar of the District of Columbia, the oldest private voluntary association representing lawyers practicing in the nation’s capital. A former Assistant United States Attorney, Justin Dillon defends clients in complex, high-stakes white-collar criminal cases. He is frequently quoted and published in national media like The New York Times, The Washington Post, and The Los Angeles Times; most recently, articles in both The Wall Street Journal and the Associated Press featured his comments about President Trump and the ongoing investigation by Special Counsel Robert Mueller. Mr. Dillon also has gained nationwide attention for his work representing students and professors in campus misconduct cases. First published in 1983, the Best Lawyers in America© highlights the top 5% of practicing attorneys in the U.S. based on more than 7.4 million evaluations. KaiserDillon PLLC is a litigation boutique based in Washington, D.C. The firm represents individuals and small businesses in government investigations, complex commercial litigation, and in the defense of criminal cases in federal court. For more information, visit www.kaiserdillon.com.